Come along for a fun family day out with entertainment for all! 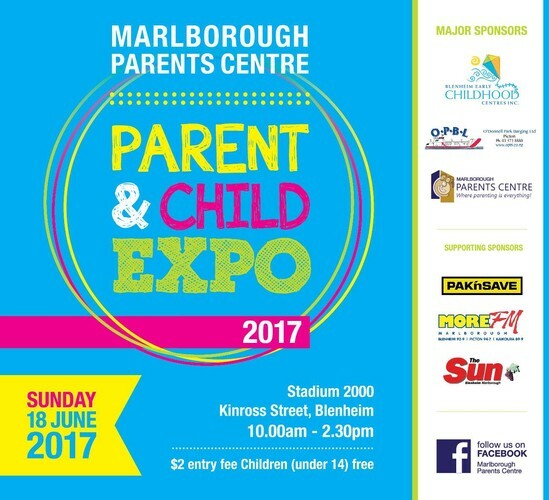 Over 40 exhibitors with everything for families including childrenswear, gifts, preschool information and family focused services plus so much more. There will be fun giveaways and prizes available throughout the day. Children under 14 years of age go free!